Caterfix UK understands that your refrigerator is one of the most vital parts of any commercial kitchens and that you need it to be running at its best. A refrigerator that does not meet the temperature requirement regulations could even lead to your kitchen being shut down. However, Caterfix UK is willing and able to provide affordable and high quality commercial refrigeration repair to keep your Southampton kitchen running smoothly. Keep reading to see why our repairs to look at how we rectify problems with refrigerators. Do You Need Commercial Refrigeration Repair in Southampton? So how do you know if your Southampton kitchen requires commercial refrigeration repairs? The easiest way is to look at the temperature your refrigerator is running. UK laws state that commercial refrigeration units ought to be running between 3o degress and 5o degress to ensure the optimum quality of food hygiene. Should your refrigerator fall outside of this range, the time has come for commercial refrigeration repairs. There is no need to panic as it is potentially a simple fix, and our expert team will strive to fix it in a time efficient and affordable fashion. Do not risk having your kitchen shut down over a fixable problem – contact Caterfix UK today. Here at Caterfix UK, we understand that you need your commercial refrigeration repair in a timely fashion, at a time that suits your business. In most situations, we make a full repair on our first visit to your kitchen. 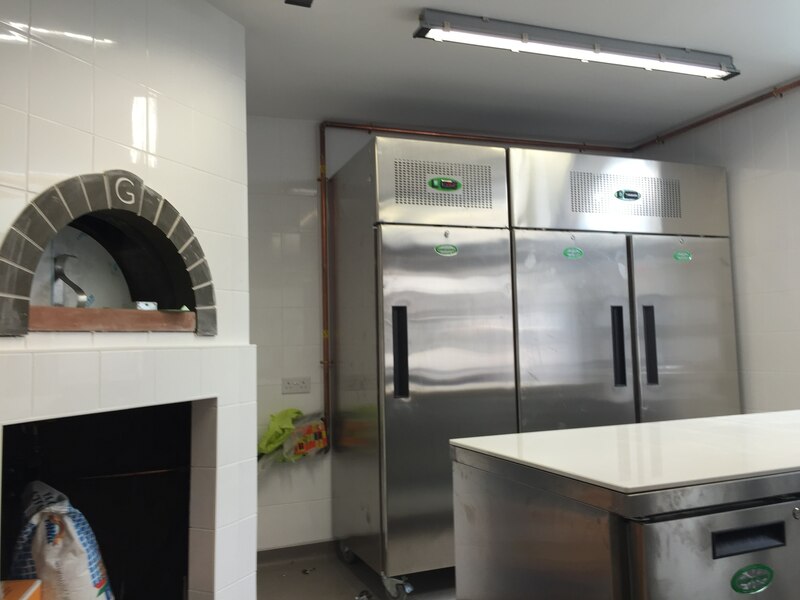 Our team of highly trained commercial refrigeration repair engineers will carry out repairs on your refrigeration unit to ensure that your kitchen is back up and running in no time. Our team are experts on the finer points of commercial kitchen equipment, able to promptly pinpoint an issue and fix it in a manner that’s cost-effective and time-efficient for you. What If The Commercial Refrigeration Repair Is Not Possible? Although our team are determined to find a quality fix for your existing equipment, that widely depends on the condition it is in. We promise not to tell you to pursue a replacement refrigeration unit unless it is unavoidable. We would always rather repair it and will offer honest and reliable advice on replacing it if this is not a viable option. 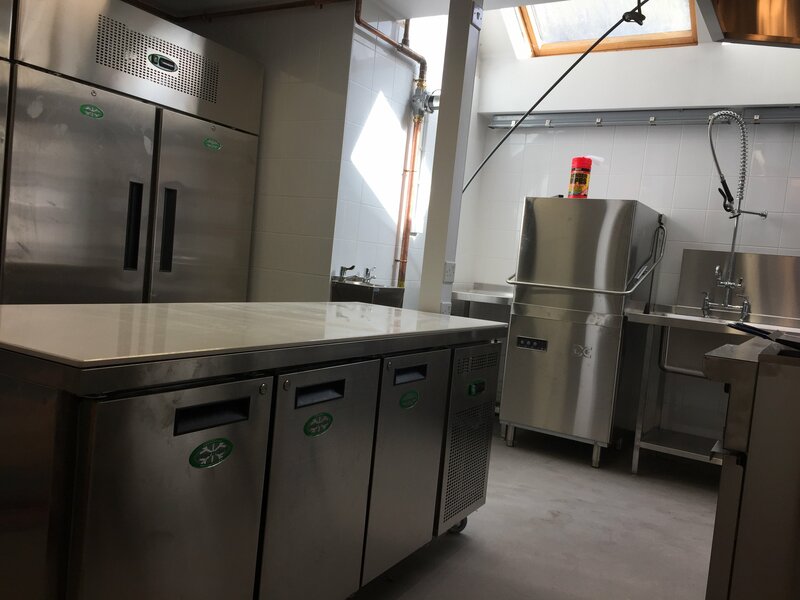 Our warehouse is stocked with both new and refurbished kitchen equipment, to offer a replacement unit that suits both your budget and your needs. Our experts will give you the best possible advice on what kind of refrigeration unit you need to suit the needs of your Southampton commercial kitchen. We pride ourselves on honest service. If it is in your best interest to have the refrigeration unit repaired rather than replaced, our engineers will be sure to tell you. Our team of experts have no problems operating outside of the standard 9-5 opening times to fit the opening times of your kitchen. We work with commercial kitchens in schools, hotels and bars. We understand that sometimes getting access to the kitchen to conduct repairs can be problematic. Fortunately, we operate a 24-hour emergency call out service. If your Southampton kitchen requires immediate commercial refrigeration repair, we will be with you when you need us. Alternatively, you can book us at any time that suits you, and your repairs can be carried out without disruption to you. Here at Caterfix UK, we understand the financial costs of running a commercial kitchen and maintaining your equipment’s performance to the highest standard. We provide several options to help you save money in the long-run. We offer a 12-month retainer, to save you money on your call out charges. Our specialists will be with you to repair your refrigeration units when you need it, at a price that won’t break the bank. 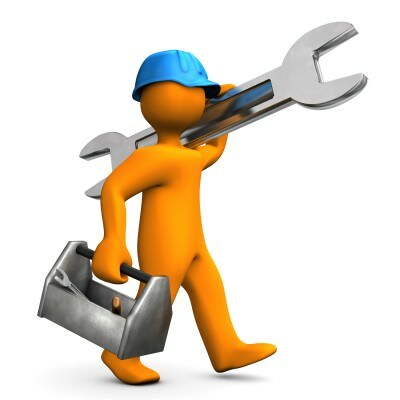 We also offer maintenance visits, which will help you avoid the worry of last minute emergency repairs. Commercial refrigeration repair from us meets a balance between high quality specialist work and affordable, cost-effective pricing. For further information, please call 08008087760, or visit our contact form. Our experts are available day or night to answer any of your commercial refrigeration repair queries.